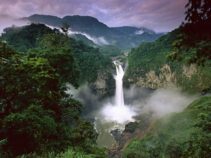 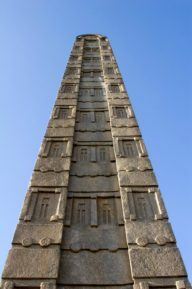 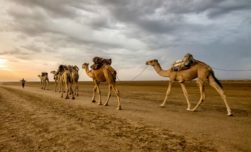 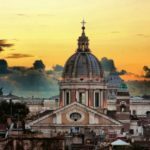 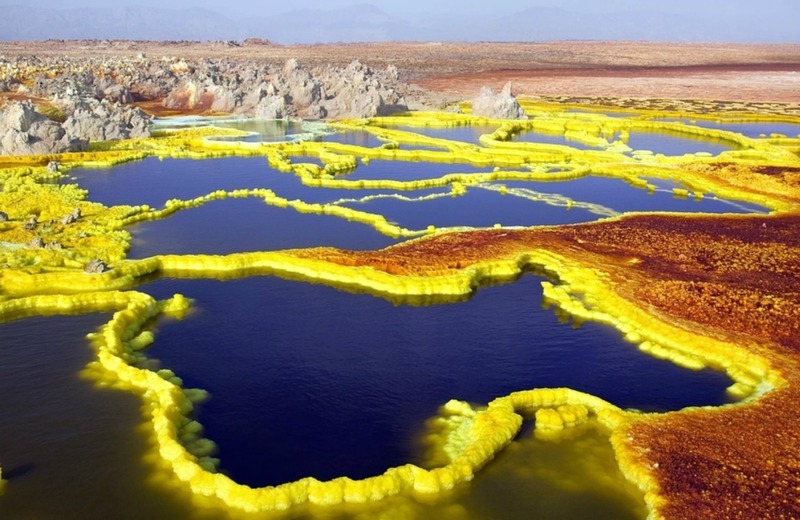 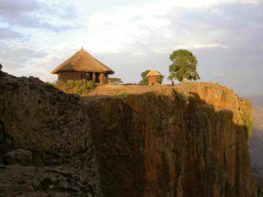 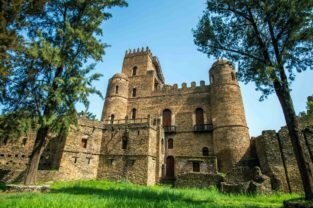 Here we are, back again with our column: “UNESCO’s World Heritage Sites of…” Since we talked about South America, Europe and Asia a lot, we figured it was time to move our attention to Africa and focus on the beautiful Ethiopia. 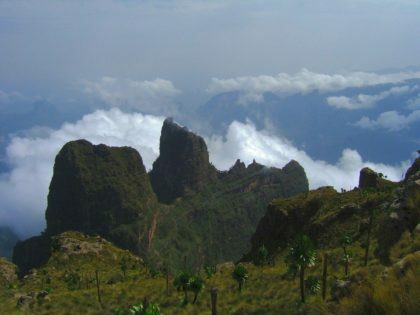 This country is located in central Africa and it borders on Somalia, Kenya, Sudan and Eritrea. 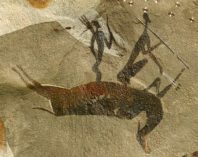 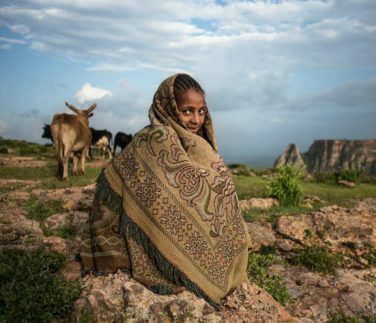 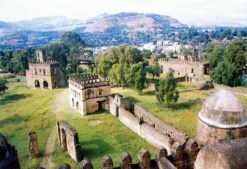 The UNESCO chose 9 places from Ethiopia to put under its World Heritage Sites List, and among those nine, 8 are cultural and 1 natural. 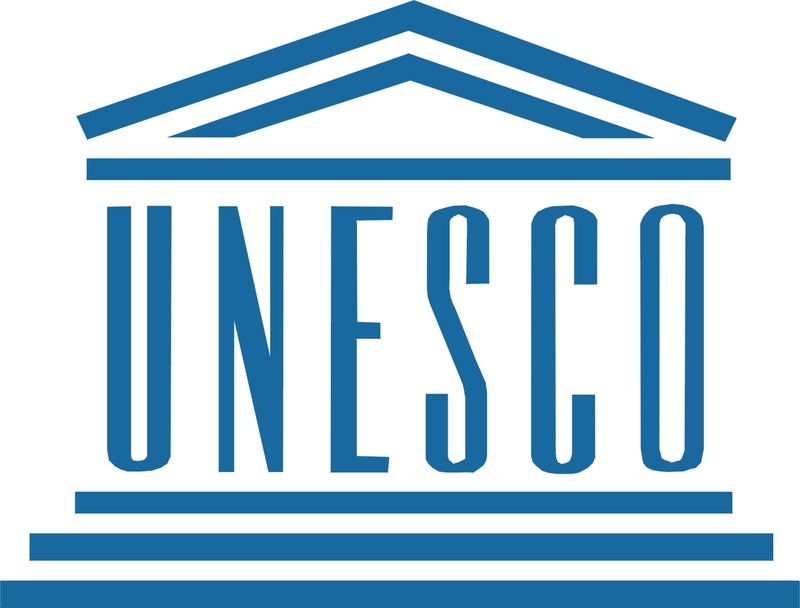 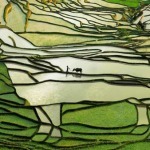 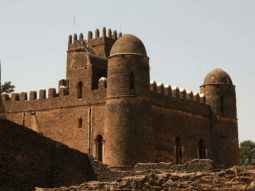 The majority of the sites have been under UNESCO since the late 1970s, early 1980s, a part from two – Harar Jugol, the Fortified Historic Town (2006) and Konso Cultural Landscape (2011) – which have only been recently added to the list. 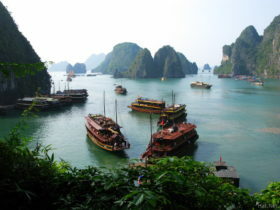 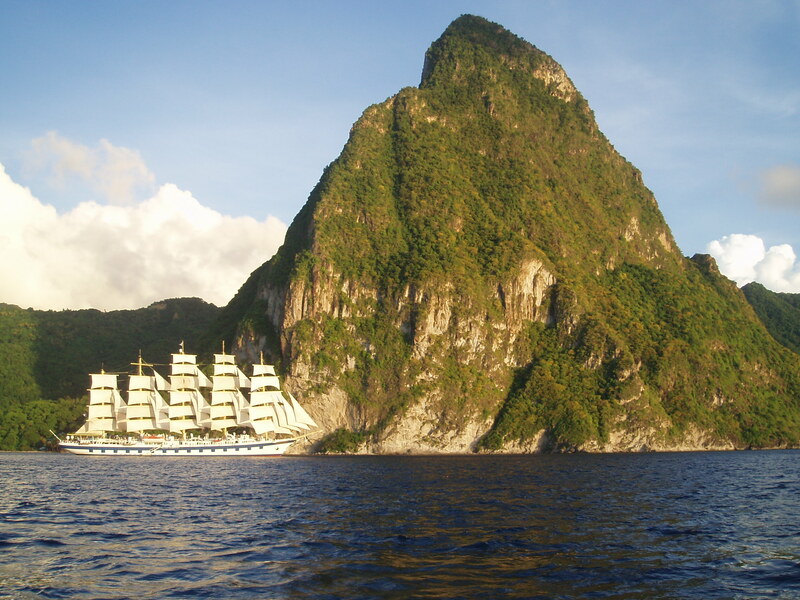 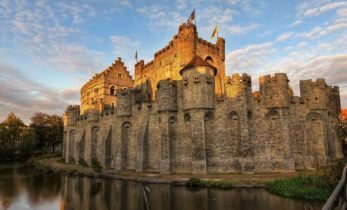 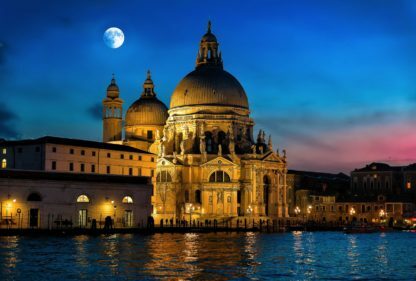 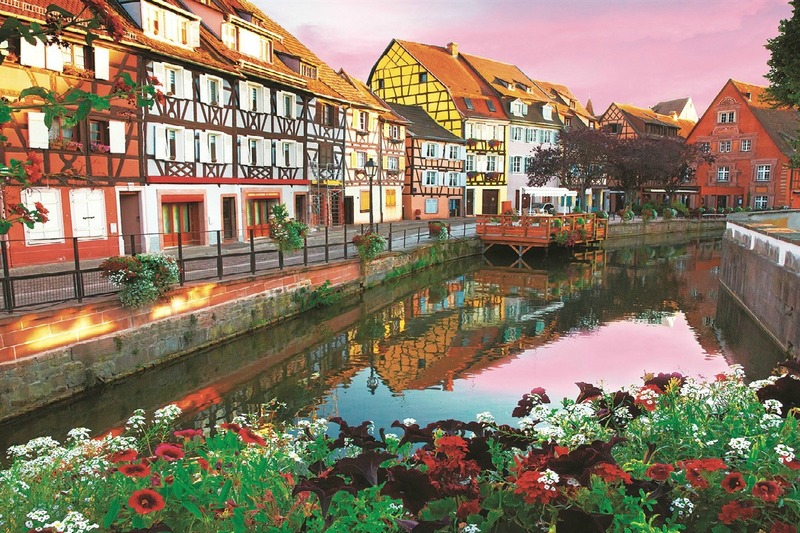 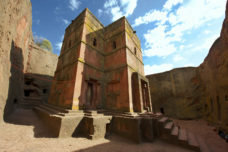 The Golden Scope decided to tell you and show 4 places out of the 9 from the World Heritage Sites List, so here they are. 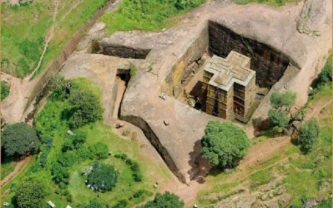 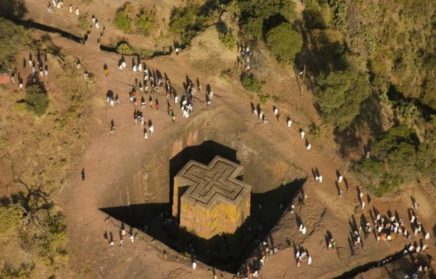 Rock-Hewn Churches, Lalibela, (1978) are medieval monolithic cave churches located in a mountainous region not to far from the country’s capital city, Addis Ababa. 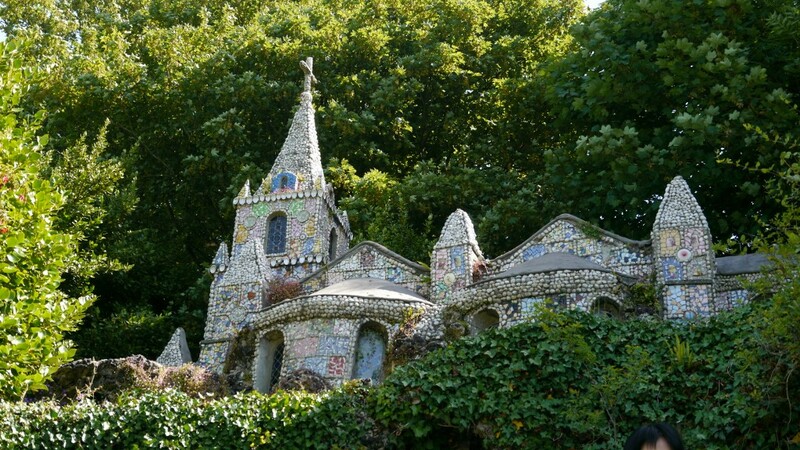 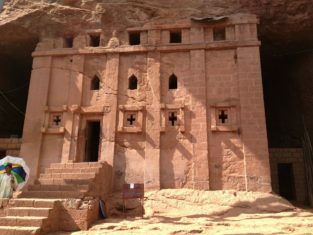 Built in the 13th century, these churches were made from monolithic blocks. 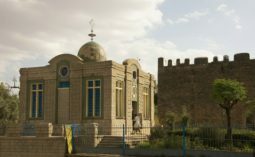 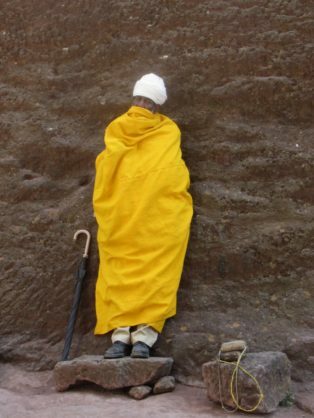 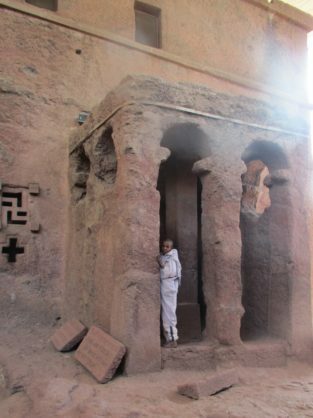 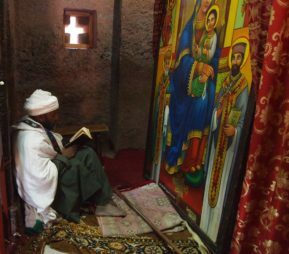 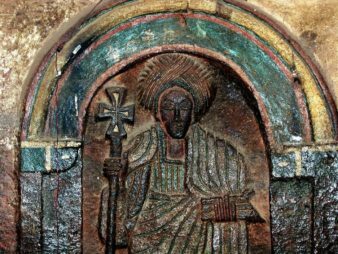 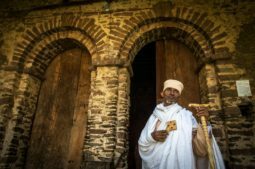 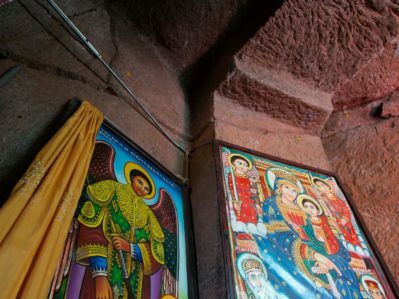 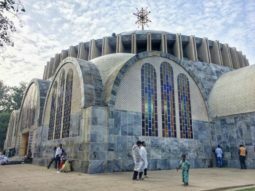 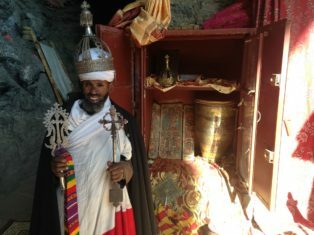 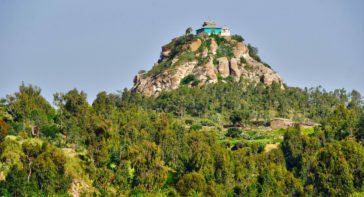 Among the numerous Rock-Hewn Churches are Biete Medhani Alem, Biete Maskal, Biete Denagel and Biete Ghiorgis. 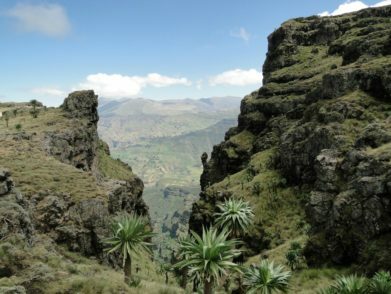 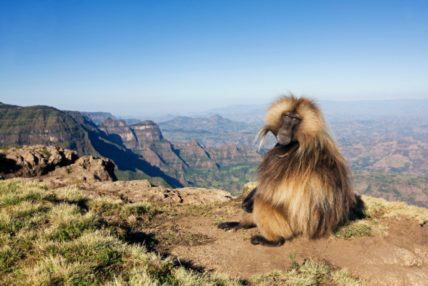 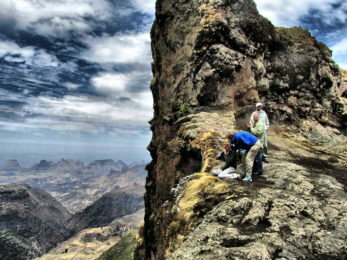 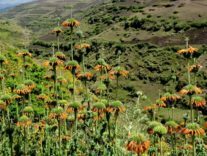 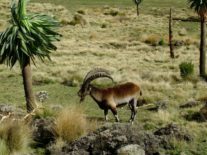 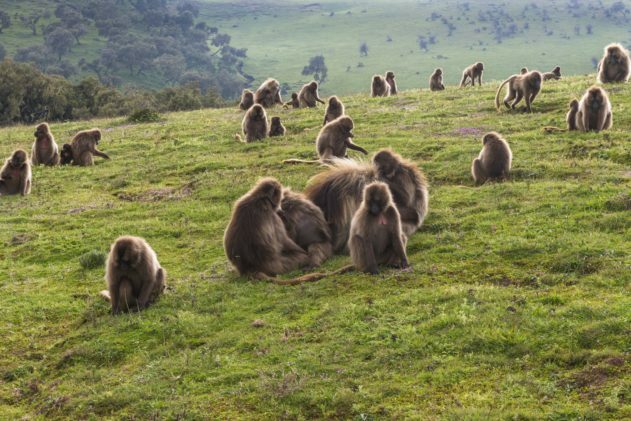 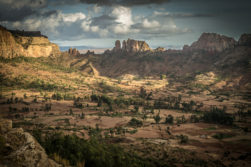 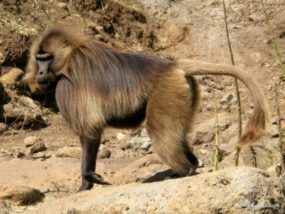 Simien National Park (1978) is situated in north Ethiopia and features breath-taking landscapes of valleys, mountain peaks and sharp precipices. 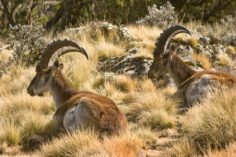 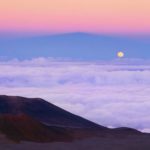 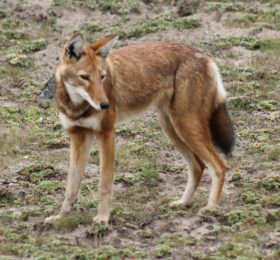 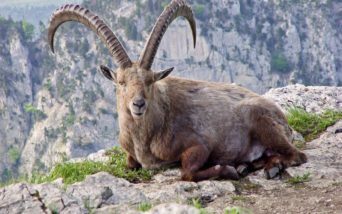 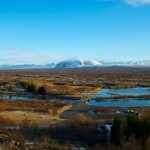 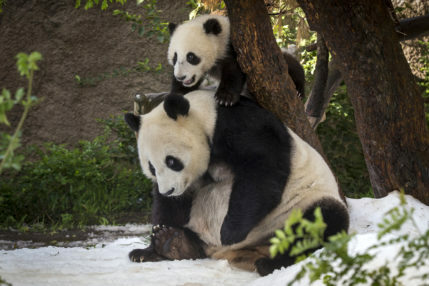 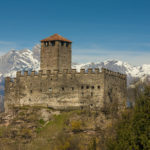 This park is also home to rare species, such as the Walia ibex, a mountain goat that can only be found in that region of the world, and the Ethiopian wolf. 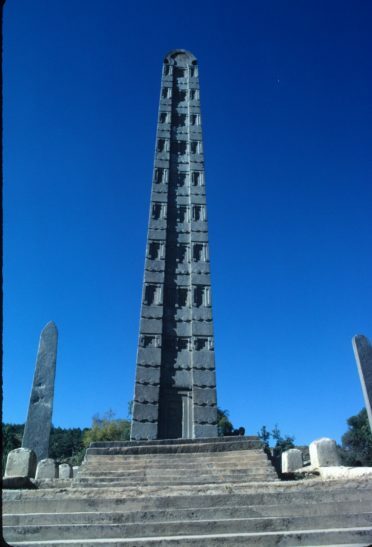 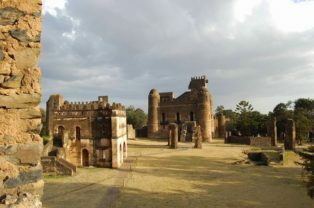 Aksum (1980) is an ancient city that was built between the 1st and the 13th century A.D. 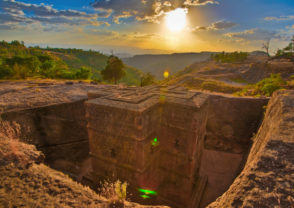 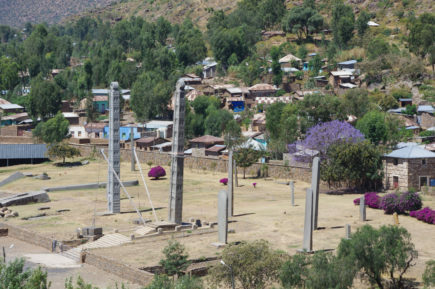 The ruins can found in northern Ethiopia and they are few of the remaining traces of the ancient Aksumite Civilization, who used to rule the African region during the Greco-Roman Empires. 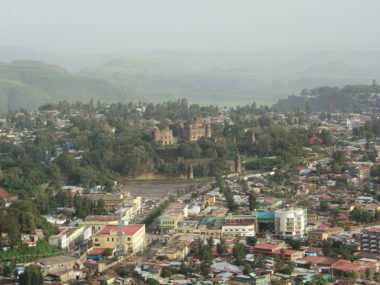 Today Axum, with its many churches. 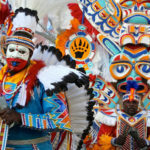 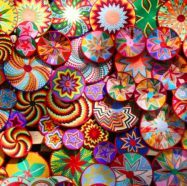 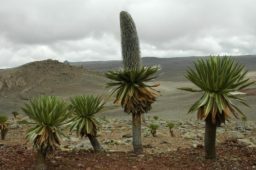 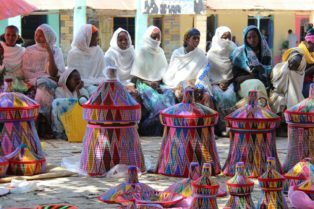 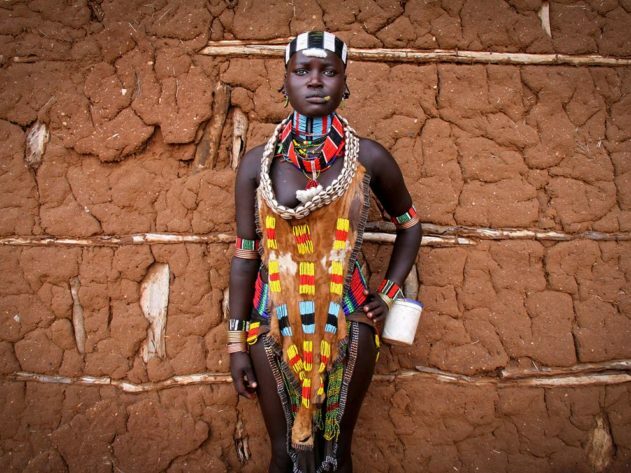 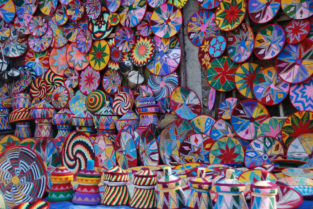 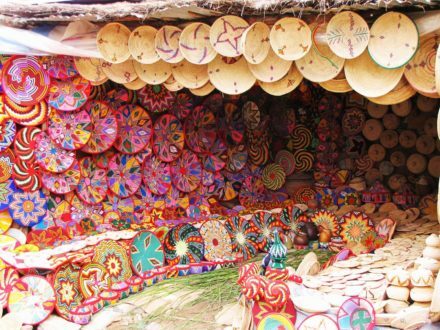 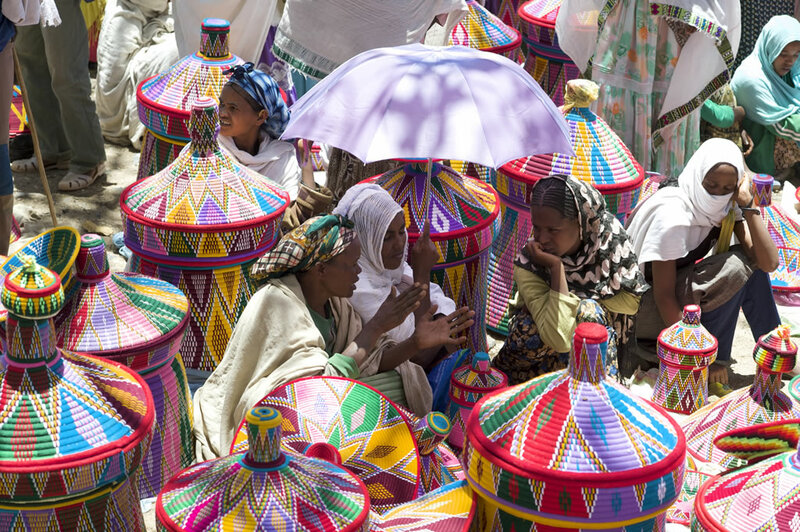 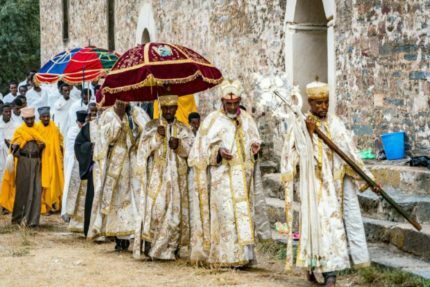 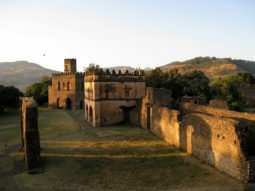 is considered the spiritual capital of Ethiopia. 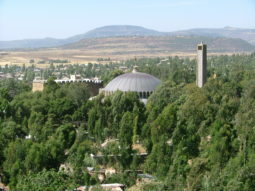 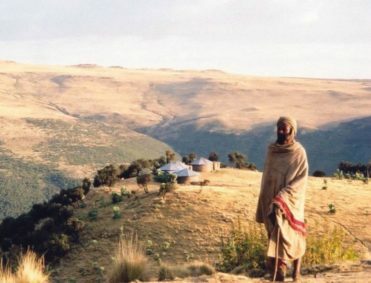 Fasil Ghebbi (1979) is positioned in the Amhara National Regional State, in the Gondar region. 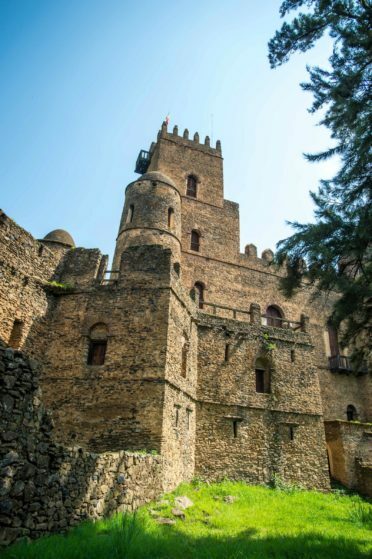 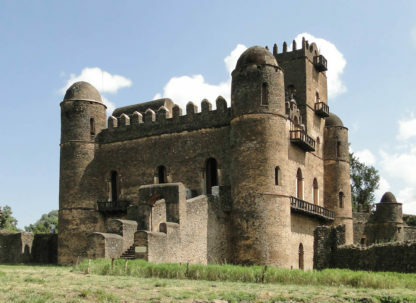 This beautiful fortress-city used to be the residence of the Ethiopian emperor Fasilides and his successors, and it can be dated back to the 16th/17th century. 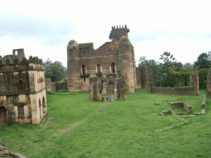 Fasil Ghebbi is completely surrounded by a 900meters long wall.